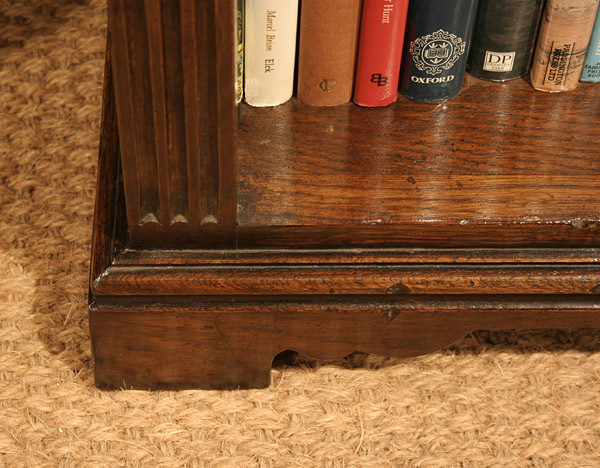 Plinth detail on our Berwick range semi-bespoke reproduction oak bookshelves. Shown here in our 'Wash Back Antique ' colour, the bespoke part of semi-bespoke, means you can choose your colour and ageing. 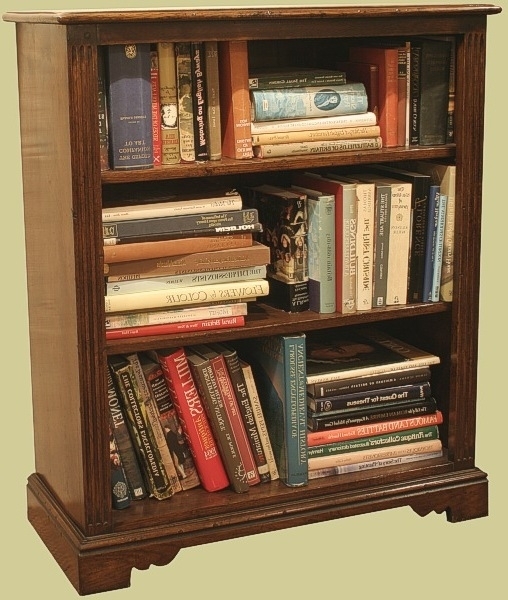 We can also colour match to your existing furniture.